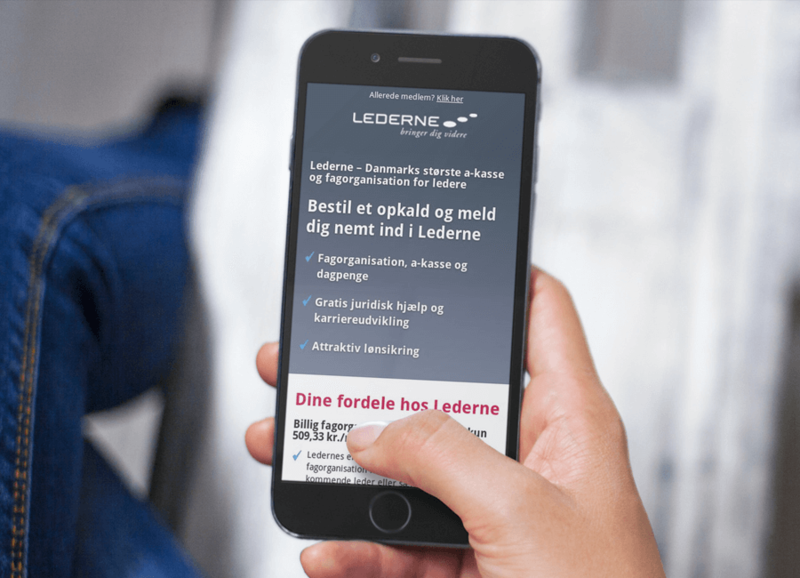 Improved campaign site helps Lederne to streamline their lead management, and with a solid service agreement, they ensure that there is always high uptime and security. 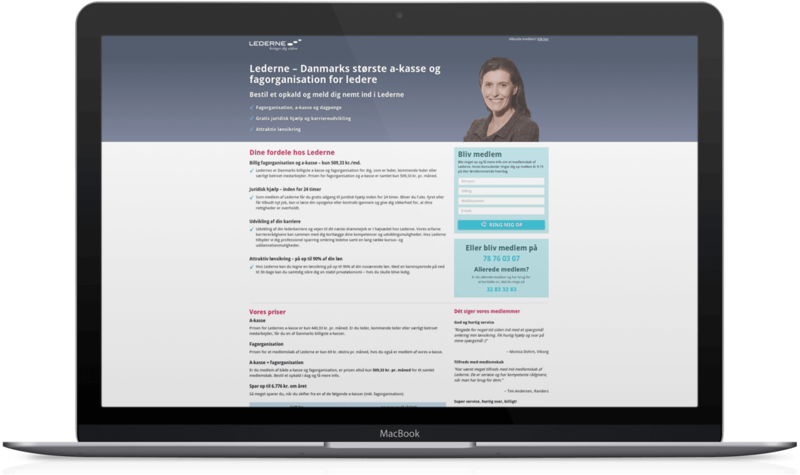 As an organization for leaders, Lederne depends on a constant influx of new members, and the main tool in this work is the campaign site e.lederne.dk. Lederne are using vast resources to drive traffic to the page through, among others, Google advertising, and it is therefore essential that the page and the registration form always function optimally. “The uptime should be very high, and we must be sure that we receive the information that potential members enter. 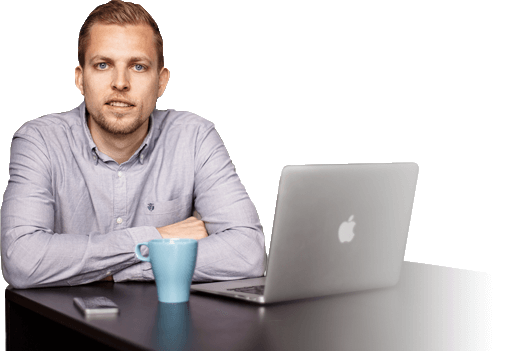 If it is down for just a single day, it is really critical for us, so it is important that HTML24 is very quick to respond if there is a need for it,” says Digital Marketing Manager at Lederne, Claus Bermann. E-Lederne is built in WordPress with a Wufoo form that sends information to Lederne’s CRM system. HTML24, among others, has optimized the registration form so that it also sends information about what the person has searched for to find the site. To ensure that no data is lost, HTML24 has built an additional security solution that transmits data by email as a backup. “It’s a simple solution, but it works and it is the most important for us. 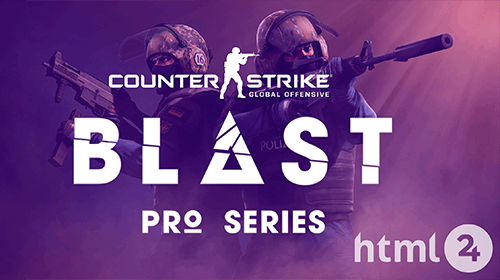 Therefore we have a service agreement with HTML24 so that they have a responsibility to maintain and update everything that needs to be updated, so the site’s uptime can be kept high”, says Claus Bermann.  Cooperation with HTML24 has meant that Lederne have been able to improve their lead management. All leads are now provided with information about where they came from and what they have searched for, making it possible to analyze marketing efforts. “Before we could see which keywords gave us leads, but now we can follow them through the entire process, so we can see which keywords result in members. Take for example a term like ‘legal representation’. This gave us a lot of leads, but with the new system, we discovered that almost none of them became members. There were people who were looking for free legal representation and did not want to be a member. Now we can remove the ineffective keywords and use both our advertising budget and our telemarketer’s time more effectively,” says Claus Bermann, who also emphasizes HTML24’s project management. “They are good at structuring and estimating tasks so that you know what you have to relate to. 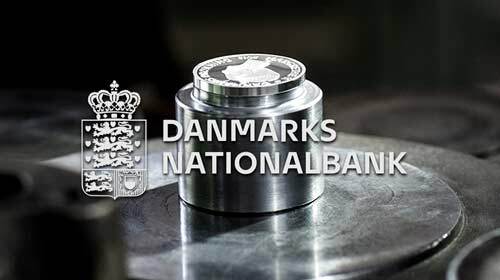 It often goes severe, and although we are not their largest customer, we expect that it will be taken care of quickly when we say it is critical – and it happens”, he says.